Red INK will be on for 3 nights at Rich Mix for Chinese Arts Now (CAN) festival 2019! 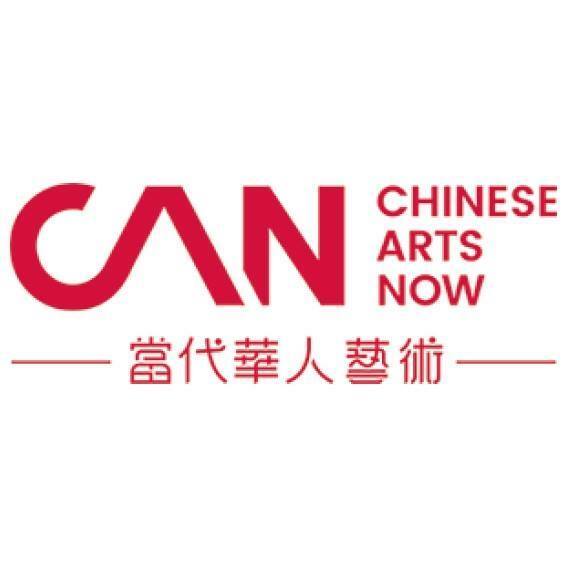 It has been an amazing moment for CAN, as 2019 is the start of it’s first full year as a National Portfolio Organisation, so its voice and ability to support artists of the Chinese diaspora is raised to the next level! And so it means a lot for Wayward Thread to represent CAN in it’s first festival, making political work that speaks about global politics and culture, as well as connecting to choreographer SI Rawlinson’s mixed Chinese and English heritage. Come see us and other great events as part of the festival! Experimental Residency at the Barbican, and Resolutions festival 2019!